An advocate for truth and love for children. Mother of four, wife of one, follower of Jesus. Enjoys laughing with her family and friends. Likes: Dance parties with her kids, reading inspirational messages, the beach, family vacations, coffee dates, quiet naps, spending time with friends and family, seeing those around her find happiness in life. 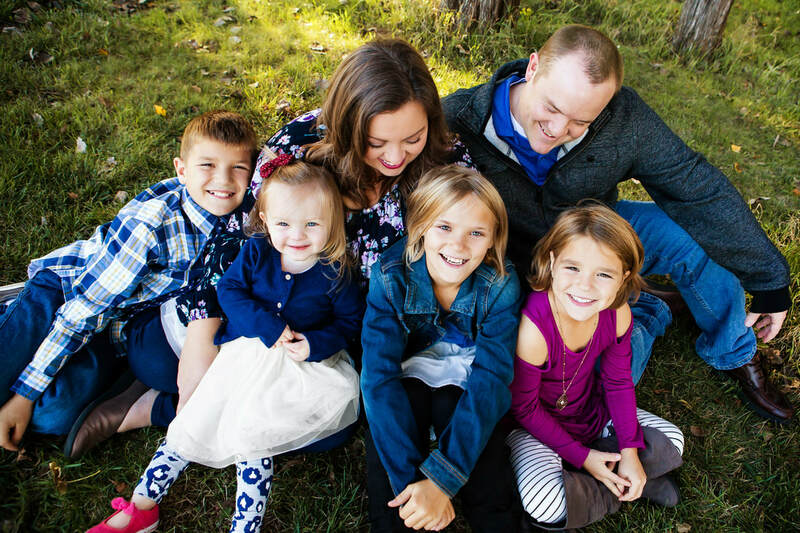 Kelsey graduated from Iowa State University in 2005 with a degree in Elementary Education and taught in Pleasant Valley (5th grade) and Cedar Falls (3rd grade) school districts. She married her husband, Jay, on the 4th of July in 2008 and shortly after, they moved back home to Cedar Falls. In 2012, their family expanded (times three!) in joyful chaos when they adopted their son, Joel, and two daughters, Stella and Olivia, from St. Petersburg, Russia. In 2015, their family grew once more when their daughter Sophie was born. Inspired by her children’s personal experiences with trauma, Kelsey has become passionate about being a voice for kids who come from hard places. She has attended conferences and paired with national organizations to learn best practice in meeting these unique needs in schools, through therapeutic parenting, and in attachment and bonding. She is thrilled to be a part of Cedar Valley Angels and to see how strong, loving relationships can change the trajectory for kids and families in our community.